picture book | Shelf Elf: read, write, rave. Naturally, my thoughts have shifted in a very Kindergarten direction since I found out that’s what I’ll be teaching next year. My list of Ideas / Things to Figure Out is getting longer by the minute, not to mention my list of picture books I love and want to “do cool things with” next year. 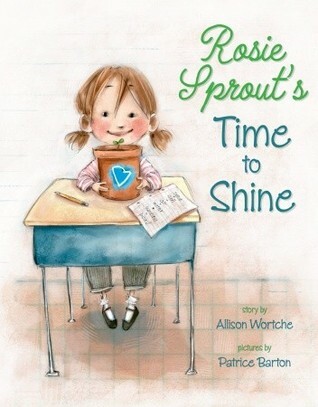 Pretty close to the top of that list is this lovely little treasure: Rosie Sprout’s Time to Shine, by Allison Wortche. It is darling. It makes me smile and feel warm and fuzzy, and as a teacher, I can say that it’s a pretty fair representation of life in a typical classroom. In Rosie’s class, it’s all about Violet. Violet is the fastest, the loudest, the fanciest, the Best. Everything Violet does seems to turn out perfectly, and Violet is not shy about soaking up the limelight. Sweet little Rosie is tired of hearing about it. So when Ms. Willis announces that they will each be growing their own plants in little pots, all of the kids (Rosie included) get ready to see VIolet be the best in the world at gardening. When the first pea sprouts appear, it would seem that Violet’s is off to a speedy start. But when Violet gets the chicken pox, Rosie has to make a choice. Will she sit by and let Violet’s plant wither, or will she do what’s hard but what is kind? This one could’ve easily turned into a story that was unbelievably sweet and simplistic. I think Rosie’s reaction to Violet is really true to life. Violet drives her crazy, and Rosie quietly stews about it. When she sees Violet’s plant is growing faster than everyone else’s, Rosie dumps soil on top of it. Also, there’s a cute twist at the end that every teacher – and grown up – will smile about, because it’s not a happily ever after ending, it’s a true one. The only thing I wish was different is the fact that the teacher doesn’t really seem to do much in the way of guiding VIolet to become a little more tolerable and sensitive. The teacher comes off as quite passive in the situation. However, since the story is from Rosie’s perspective, perhaps it’s realistic that she wouldn’t necessarily observe her teacher’s response to Violet. Patrice Barton’s illustrations are just wonderful. They are full of soft tones and have an expressive messiness to them that I just love. 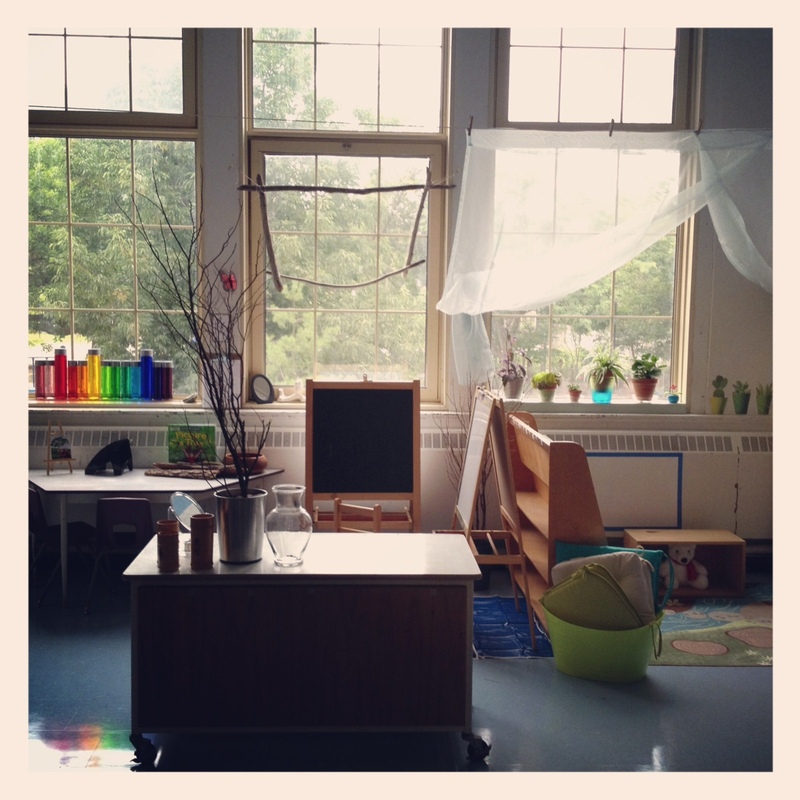 Each picture is packed with energy and emotion, just like a classroom full of kids this age really is. I am already thinking about how this book could have a place in a unit on plants, and growing things – not to mention growing good kids! I know this for sure. I plan to pack my class full of adorable, so Rosie Sprout should fit right in. 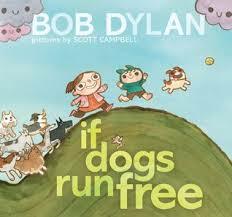 Rosie Sprout’s Time to Shine is published by Knopf. This entry was posted in General and tagged Allison Wortche, character education, gardening for kids, kindness, Knopf, Patrice Barton, picture book on May 17, 2013 by shelfelf. Confession: I don’t much like old clothes. I was raised by a woman who passed on to me her undying love of J. Crew catalogs and expensive things. (You’re the best Mom). And so, I was never destined to be a thrift store shopper. As pretty as they might look on etsy, vintage shoes sort of gross me out. In all honesty, sometimes when I try something on in a store and I think about the fact that at least one person has probably tried this very item on before me, I’m not so cool with the idea. 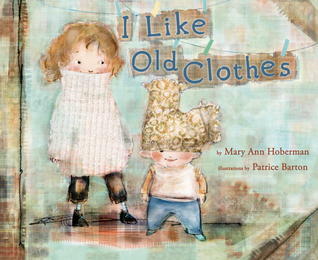 It is therefore surprising that after reading I Like Old Clothes by Mary Ann Hoberman, illustrated by Patrice Barton, I feel a twinge of inspiration to go hunting for my own pre-loved treasure. 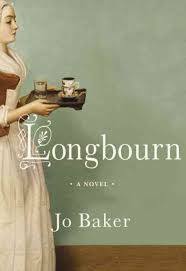 This has to be one of the loveliest little books I’ve read in a while. It has charmed me completely. I am going to stop hugging it now so that I can put it down and look at it properly and tell you all of the things I like about it. First (and foremost), the illustrations are heavenly. I had not come across Patrice Barton’s work until today, and now I plan on ordering all of the picture books that she has ever illustrated for the school library. The illustrations are soft, with a warm and smudgy, almost worn quality to them, which perfectly matches the theme of Hoberman’s poem. Barton uses a variety of textures and patterns on top of and against each other to mimic the appearance of different fabrics, all of them well-loved and a little washed out. 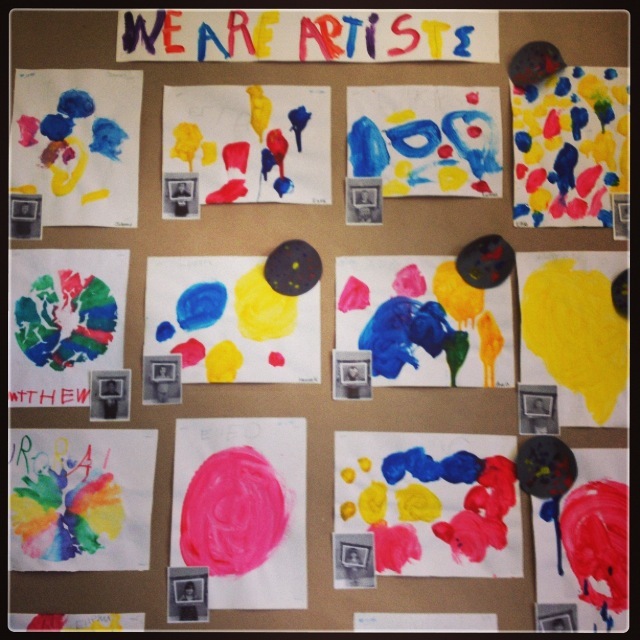 Everything blends and goes outside the lines to create a sense of imperfection, but also liveliness and movement. I pretty much want to have one of Patrice’s pictures framed on the wall in my bedroom. 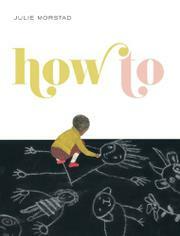 And if the illustrations alone aren’t enough to put you in a smiley kind of mood, Hoberman’s words should do the trick. The text doesn’t really have a narrative line, and that’s fine. It’s an exploration and pure celebration of the wonders of old stuff. In an age when everyone, including children, covets the new, I’d say there couldn’t be a better time to read this picture book and consider its message. 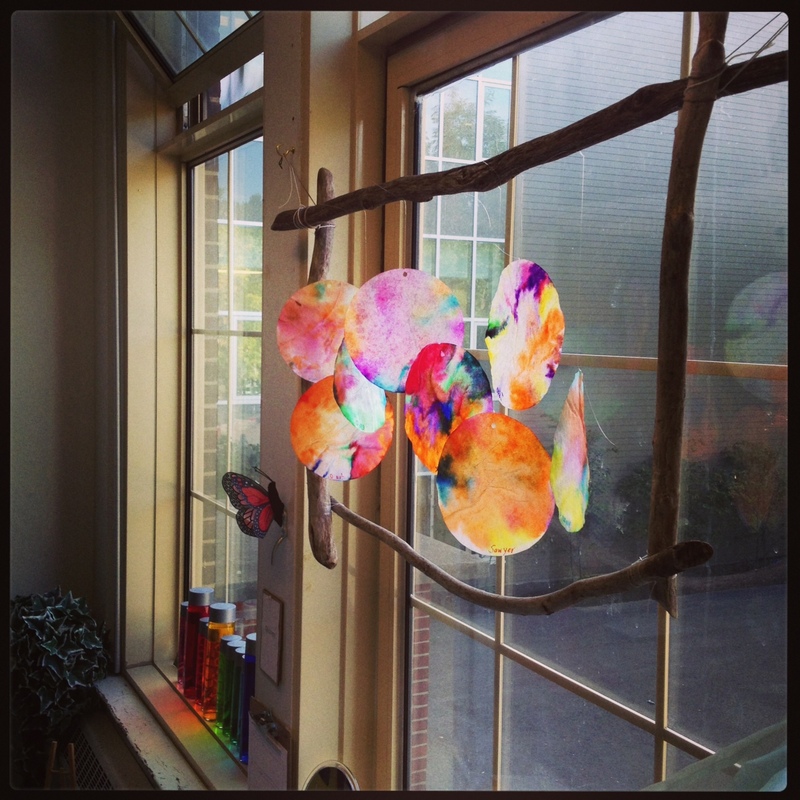 I’ll bet you’ll fall head over heels for the whimsy and sweetness here, just like I did. Maybe there’s room in my closet for some “not-my-own-clothes” after all. I Like Old Clothes is published by Alfred A. Knopf. This entry was posted in Illustration, Picture Books, Poetry and tagged 30 Picture Books, Illustration, Knopf, Mary Ann Hoberman, Patrice Barton, picture book on September 8, 2012 by shelfelf. Okay, how did I miss this series? 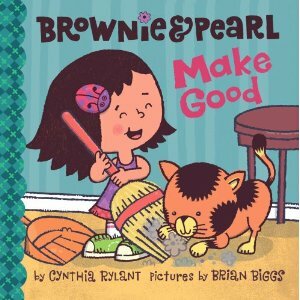 Brownie and Pearl Make Good is number eight in the series by Cynthia Rylant, with illustrations by Brian Biggs. Sadly, it is the final book about Brownie and her kitty sidekick, Pearl. As Brian Biggs says over at his blog, “little girls all over America can go cry in their tea cups.” And I think they will. Really. In this installment, Brownie and Pearl break the family’s radio after running too fast in the house. “Uh-oh. Someone is NOT happy.” That Someone is Mom. So Brownie and Pearl set about making good. They tidy up the house, from the kitchen to the playroom to Pearl’s kitty bed. 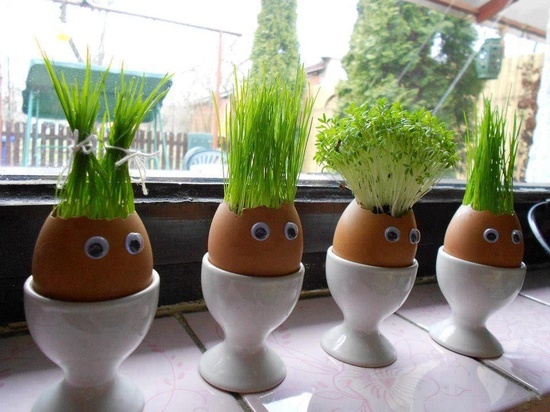 When they’re finished, they do a little singing (since the radio is kaput, plus, singing is fun). All is well, forgiveness is granted. This is an example of a book that gets everything right for the intended audience. 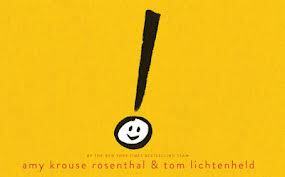 Rylant writes in simple, clear sentences, using entirely kid-friendly, age-appropriate language. The font is large, and stands out against the plain white background. The pictures are big, zoomed right in on Brownie and Pearl to make them the focus on every page, and the bold colours capture your interest. Brownie and Pearl experience something real and relatable, and there’s a life lesson to be learned here but it doesn’t knock you over for being so obvious. Brownie and Pearl Make Good is published by Beach Lane Books. This entry was posted in Picture Books and tagged 30 Picture Books, Beach Lane Books, best friends, Cynthia Rylant, picture book on September 6, 2012 by shelfelf.